There are many different siding options out there, but vinyl siding is becoming increasingly popular. Especially when installed with an insulated foam backer. 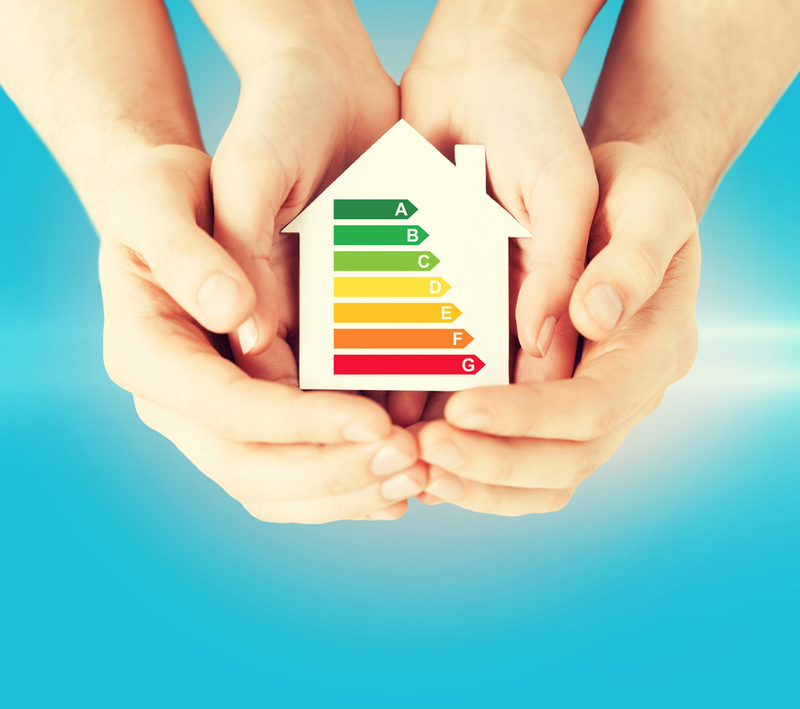 There are many reasons for this, but two of the big ones include the fact that not only does it increase the energy efficiency of your home, but may also increase the value as well. A roof is one of the most important parts of a home or building. 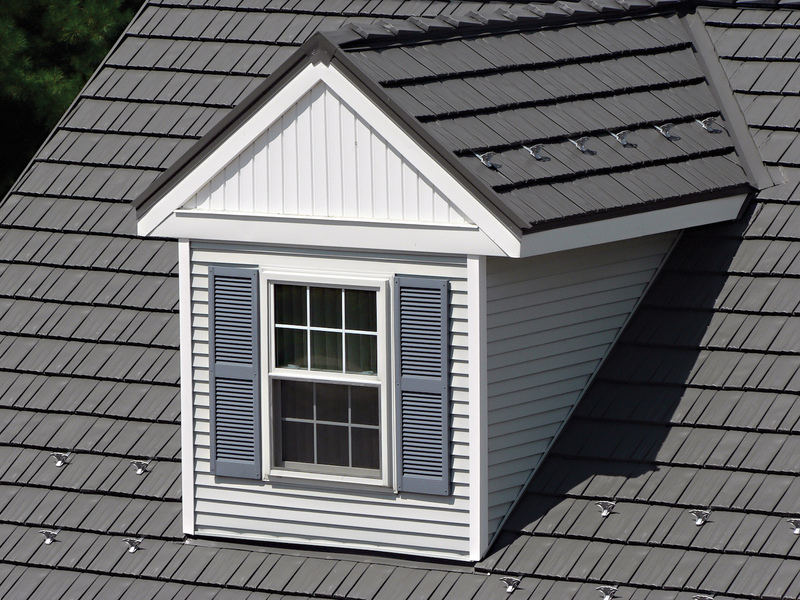 When the time comes for a roof replacement, home and business owners may want to consider switching to a metal roof. Asphalt shingles must be repaired and replaced often. Not only does this cycle generate excessive waste, but it can be frustrating and costly to home and business owners. 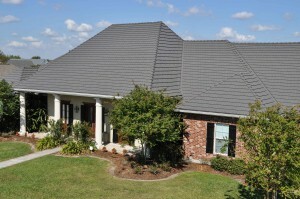 As a result, commercial and residential metal roofing installations have increased in recent years. If you have a roof that is reaching the end of its effective lifetime, it may be time to consider roof replacement for your house. This process will cost you some money up front, but it will probably save you a lot of headaches and potentially even more costs in the future. 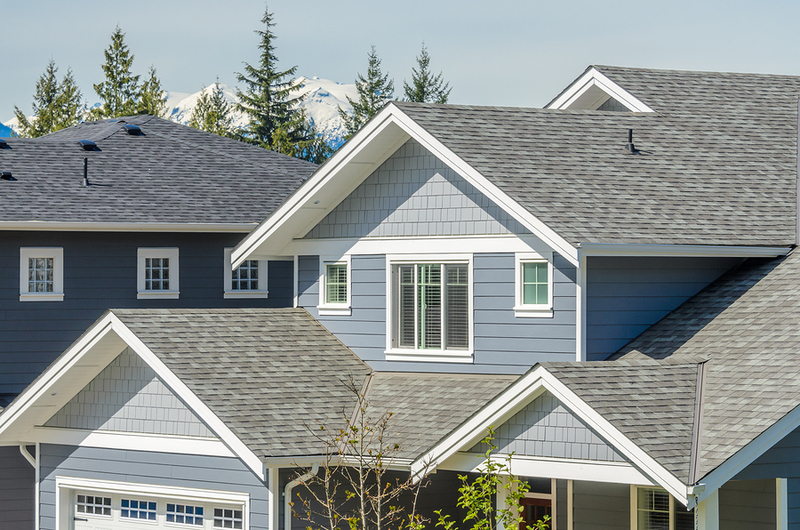 If you are on the fence about replacing your roof, here are some factors to consider that might tip the balance in favor of moving forward. If your roof has been around for 20 years or more, it’s probably about time to replace it and get something new. While you may automatically be thinking that you need to install another asphalt roof, realize that there are other options. 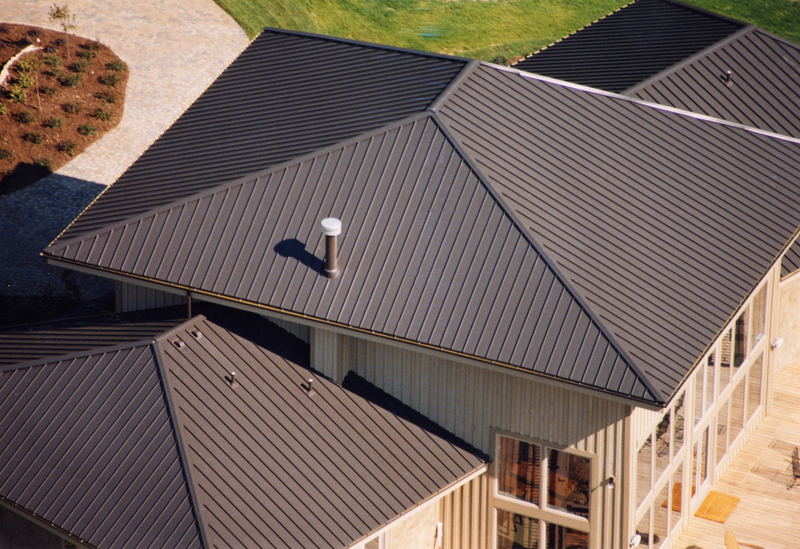 Metal and steel roofs are gaining more traction in the industry and among homeowners—and for good reason. These types of roof hold some distinct advantages over their counterparts. 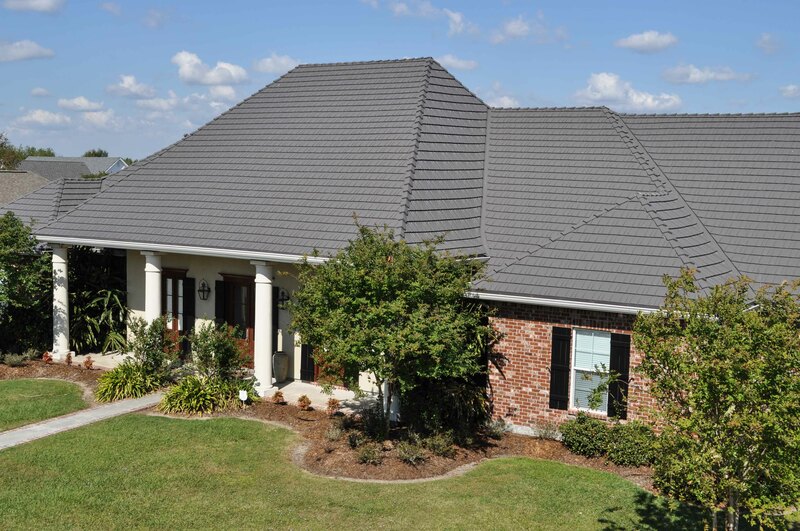 The following are some reasons why your next roof installation should give you a metal or steel roof. 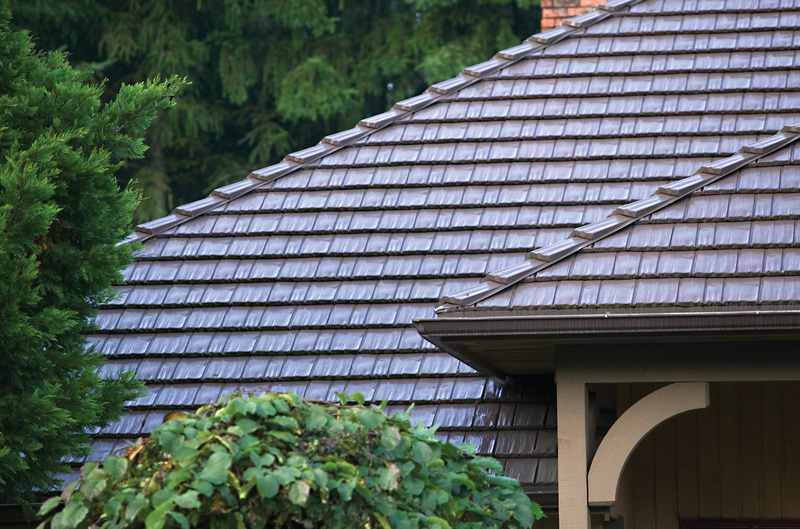 Putting a new roof on your home can be a daunting task. Not only does if require a financial commitment, but the skill and time involved in successfully completing this project is significant. This is why you should hire a professional to help with this task. The roofing company you select will present different roofing options to you. One style to consider is metal. Because you may not be as familiar with this type of roofing as you are with the poplar asphalt option, the following are some helpful hints for your metal roof installation. When you need work done on your roof or gutters, you need to make sure you can actually understand what the contractor is telling you. There are a lot of terms that get thrown around for every roofing installation and gutter installation. Read up on them, so you can have an informative conversation with your remodeler. You only want the best working on your roof installation. While the materials new roofing is made out of are important to longevity, being installed the right way is also important. You do not want to have to undergo one of these projects again any time soon, so here is what you can do to find a great roofer near you. 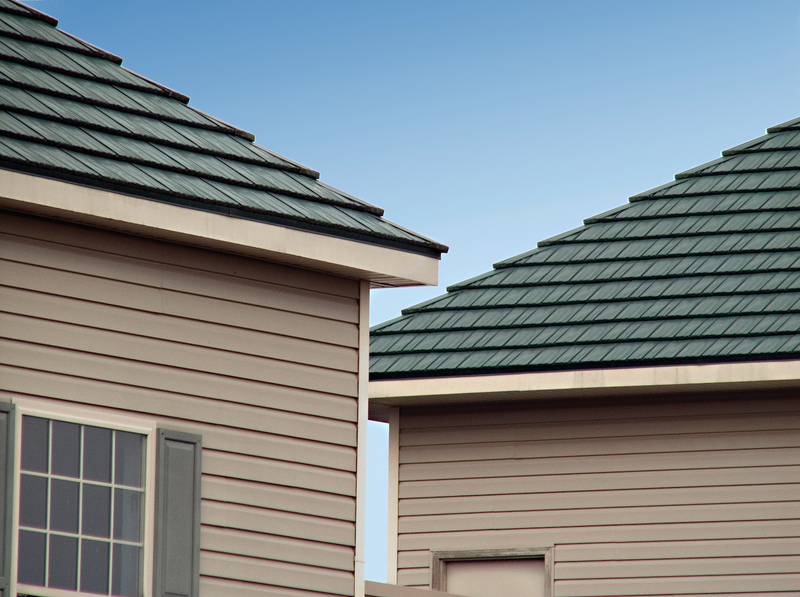 When most people think about a sloped roof, their first thoughts go toward hip roofs. 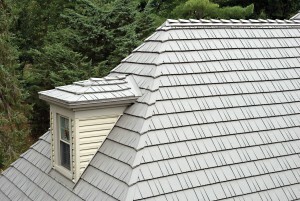 They have the classic roof appearance where there is a top point, and all the sides gradually slope down on all sides. 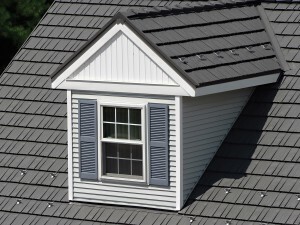 It is a simple design to get for a roof installation that comes with several advantages. Cracks in your ceiling or wall may seem like doom and gloom for your home, but that’s not always the case. However, it’s always important to be on the lookout for noticeable signs of wear and tear in your home and take care of potential problems right away before they become worse. If you notice a crack or fracture in your walls or ceiling the first step you should take is to call in a professional to make sure you’re home and family is not in danger of a weak roof system.